When it comes to our back most people think it is all about pull ups, deadlifts and rows. While these exercises are going to give you the most mass, you aren’t hitting the secondary smaller stabilizing muscles. You may think that these muscles are too important, but as their name states they help the body stay stable, and developing these muscles will allow you to lift more weight over time. Not only are you not targeting the secondary muscles in these exercises, but doing the same thing over and over again allows your body to adapt to it over time. 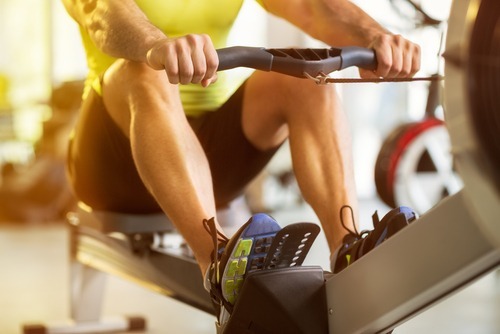 This means your body is going to use less energy to do the same exercise or work, which is going to mean less calories burned and less growth over time. 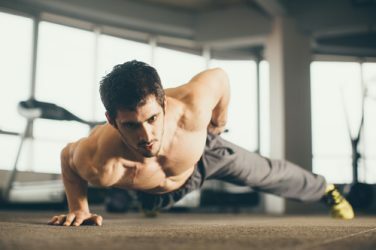 You want to do alternative exercises that are going to confuse your body by introducing new movements which will hit different muscle fibers which stimulates more growth of the tissue overall. 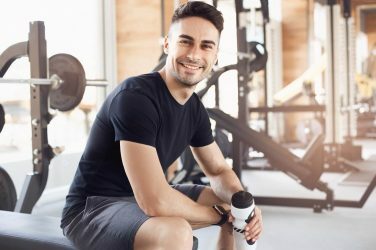 This means that you will see faster growth over a shorter period of time, and make up those gains you’ve been missing by doing the same routine day in and day out. 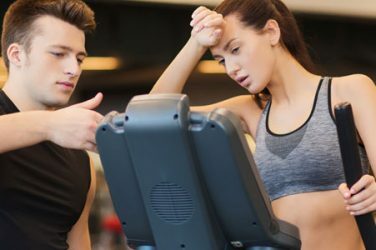 When talking about modifying your exercise routine to see better gains, one of the easiest things you can do is to vary your grip during exercise. Think about what happens when you are doing a wide grip pull up versus a chin up for example. The position for a chin up is having your palms facing you, with a grip that is about shoulder width. This grip allows you to keep your elbows closer in to your body, which helps to target your lower back. In a pull up, your grip is typically wider than shoulder width and your palms should be facing outward. Doing a pull up here focuses more on the upper back than the close grip chin up. Changing you grip when you are doing rowing exercises will help you get a bigger, more defined back and help you get over the hump as well. Next time you are doing bent over rows, do it with a straight bar and use a wide grip. This will allow you to bring the bar closer to your chest than you would be able to using a narrower grip. This wider grip will engage your middle and upper back as well as your neck muscles like the rhomboids. Just widening your grip on your rows slightly will allow you to engage more of those secondary muscles, which really helps your back stand out when it comes to definition. 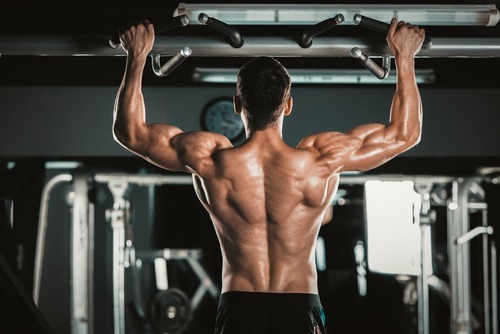 Most people focus on these three exercises when it comes to the back because they are the best when it comes to building mass. When you’re stuck in a plateau, don’t look to eliminate these exercises but look to modify them instead. 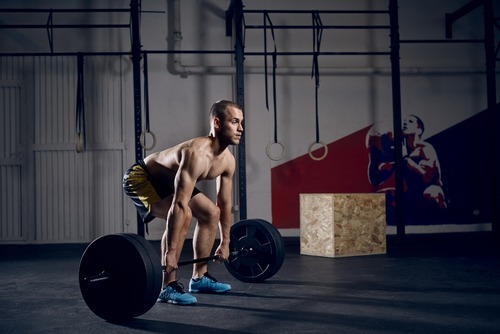 When weight lifting, most people train in 3 sets of 10 repetitions. Doing this over and over again for months gives plenty of time for your body to adapt to the exercise and you will see fewer gains over time. Just simply varying up your routine is more than enough for most people to give them a push to get over that plateau. Instead of doing your typical 3 set of 10 repetitions, try increasing the amount of sets you do, but reduce the number of repetitions in each set. You are also going to want to increase the amount of weight you are doing for these exercise than you typically would as well. Doing more sets but less repetitions allows your body to overload your muscles more because you are lifting more weight. Breaking up the routine in to 5 sets instead of 3 allows you for most rest time and recovery between each set, which helps you get more out of the routine as well. Another major reason for not being able to get over the plateau when it comes to putting on muscle mass is that we are limited by our joints. As far as weight lifting is concerned, our joints are a weak point and could potentially be a liability. Use lifting straps to assist you in doing these exercises to take some extra strain off of your wrists. A Product Review of Myogenix AfterShock: Is it Harmless and Efficient?